 Quick, easy, and strong. 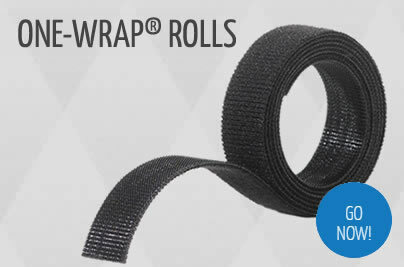 VELCRO® Brand ONE-WRAP® Ties are perfect for bundling a wide range of materials, cables and tools. 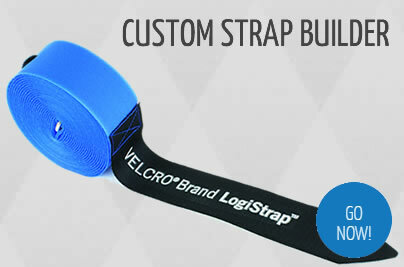 View all VELCRO® Brand ONE-WRAP® products! 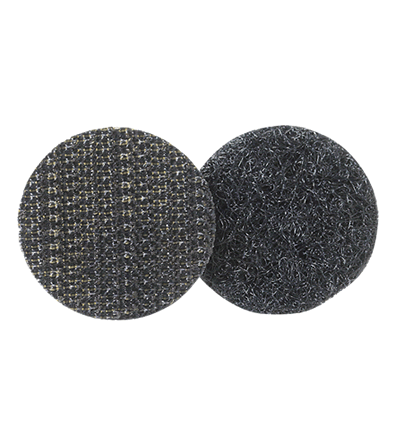 View all VELCRO® Brand Hook and Loop Coin products! 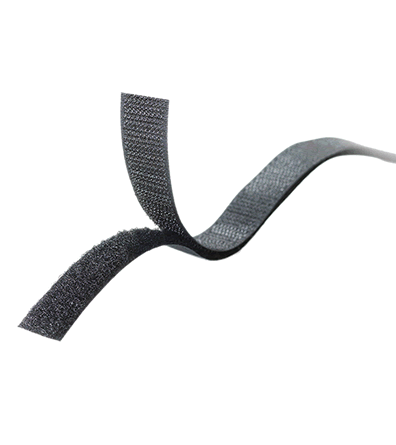 View all VELCRO® Brand Sew On Fasteners! 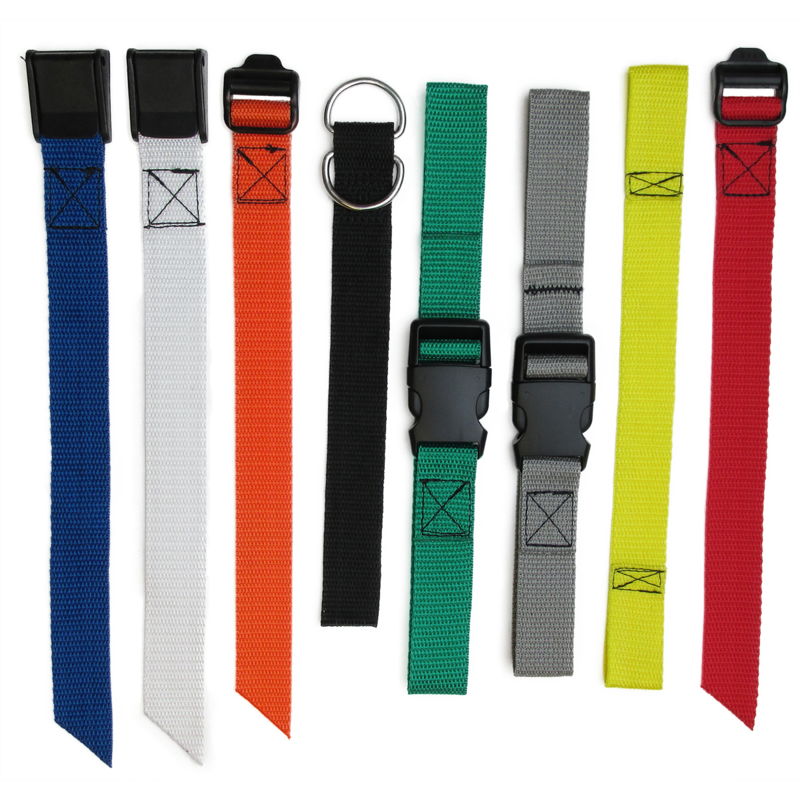 • Multiple different widths, colors, and buckles available! 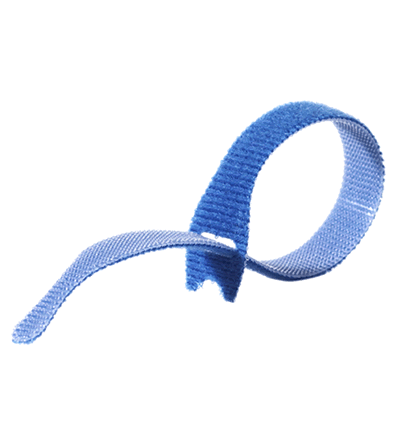 View all tie-downs and straps!